The culture we live in today desperately needs Discipleship-Driven Churches to begin to have a MAJOR transformational impact on the Marketplace and Communities they serve. Empowers Church Ministry Leaders to develop the Personal Leadership Effectiveness of Church members as it relates specifically to discipleship and church leadership. Unifies the Body of Christ around a Common Vision…Common Good initiative that will be embraced by the local communities and organizations they serve. 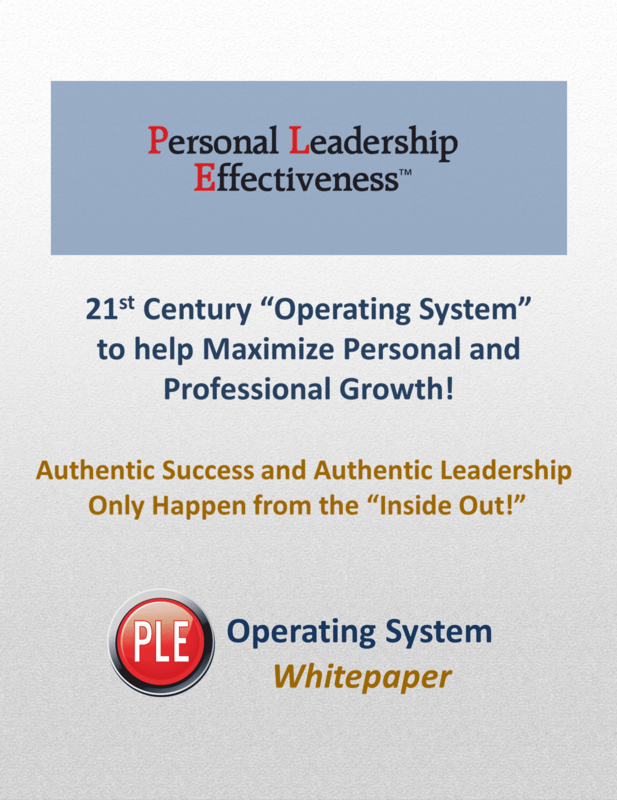 Provides a proven method to equip, empower and engage modern-day disciples so they can grow personally and professionally and help others to Achieve Authentic Success. Mobilizes men and women of faith who desire to take God’s Truth appropriately in a lasting and transformational way into the local marketplaces and the communities they care about and serve. The Transformational Impact Ministry Initiative is designed to prepare Church Leaders to equip, empower and engage their Church Members that want to make a lasting and significant transformational difference. Just imagine if every community had access to men and women within their local Churches that were professionally trained, equipped and empowered to become Authentic Leaders. A simple, teachable and cost-effective “Pre-Evangelism Strategy and System” that will help the Body of Christ to walk-out their faith each day in their homes, communities and the organizations they serve. MAJOR Church Growth Strategy to Engage Church Members in a Meaningful Way! 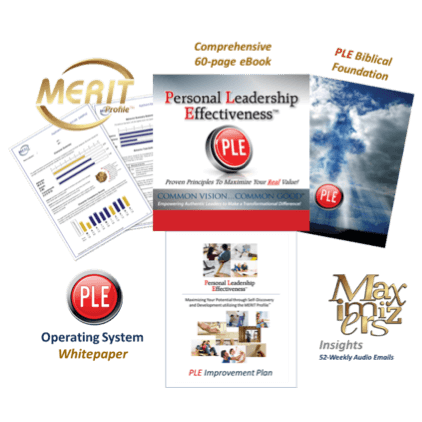 Enlist the Executive Leadership Team in a transformative PLE Learning/Coaching Certification Process. 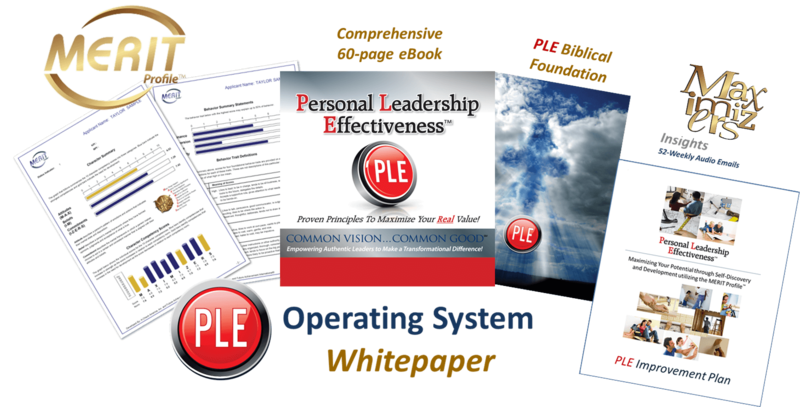 Equip select Ministry Leaders with our PLE Learning Methodology so they can effectively lead their small groups. 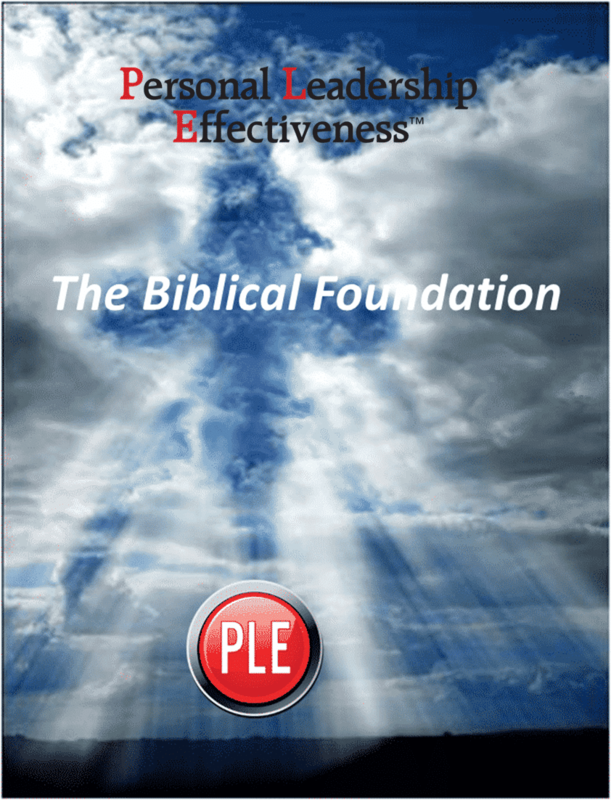 Empower Small Group Participants by implementing a unique, relevant and timely PLE Bible Study. Engage the Executive Leadership Team and Ministry Leaders in a modern-day “Pre-Evangelism Strategy” to establish, develop and sustain new relationships in the local marketplace and community.